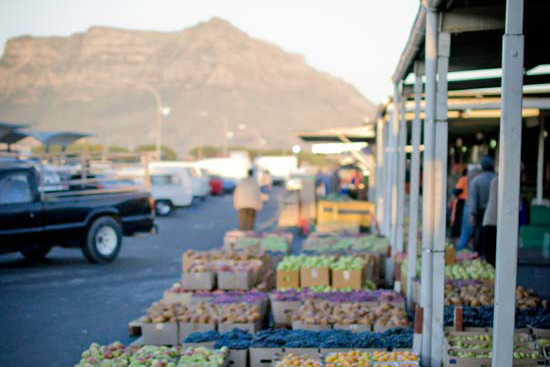 The Cape Town Market is one of the oldest and largest fresh produce markets in South Africa. 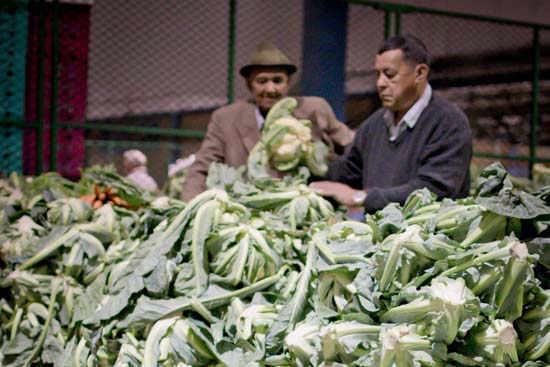 Our market is over 50 years old and services over 5500 producers delivering fresh produce to our market agents, who in turn sell the fresh produce to over 8000 registered buyers. Our commission-based market is unique and pioneering from an ownership perspective. 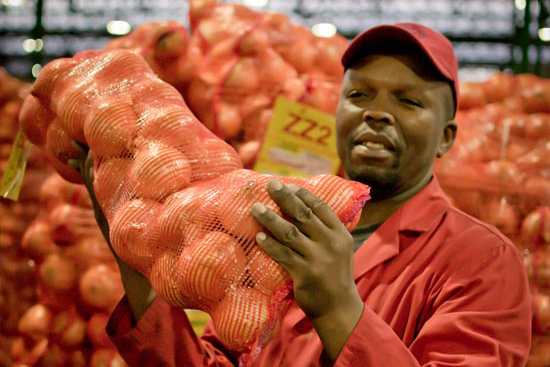 Acquired in 2004 from the City of Cape Town, the Cape Town Market is the only privatized fresh produce market operating in the country and the first to include agents and buyers as shareholders. The market has a broad ownership base, with a 26% share of the business held by producers and market agents since 2007. 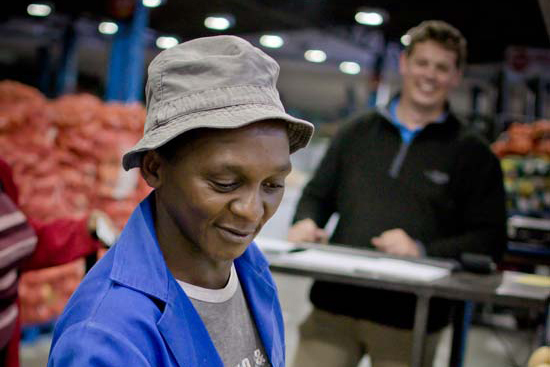 With the introduction of service level agreements in 2010, the Cape Town Market was the first market in the world to sign service level agreements between a market and market agents. 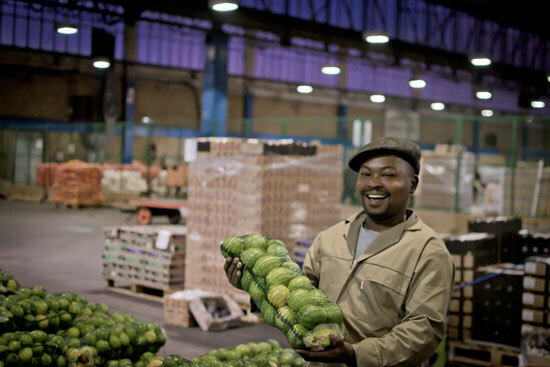 Our Customer Covenant reaffirms our commitment to our principal clients, the producers who supply their fresh produce to the Cape Town Market. 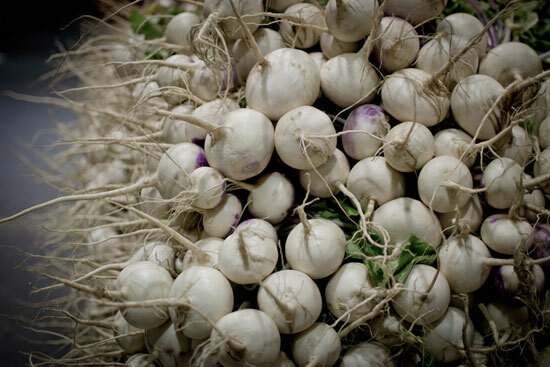 Our produce buyers are equally important and range from large retail chains, wholesalers and food processors, to informal traders, hawkers and individuals. 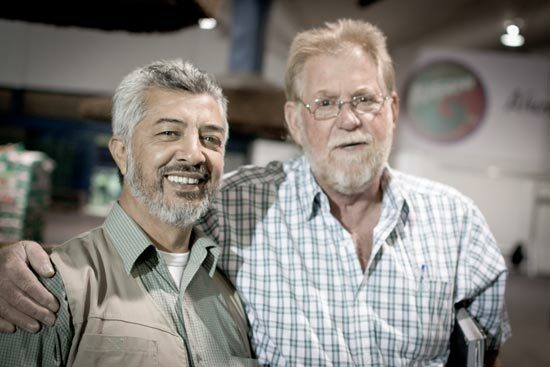 Our customers’ transactions are facilitated by a group of well-established market agents. 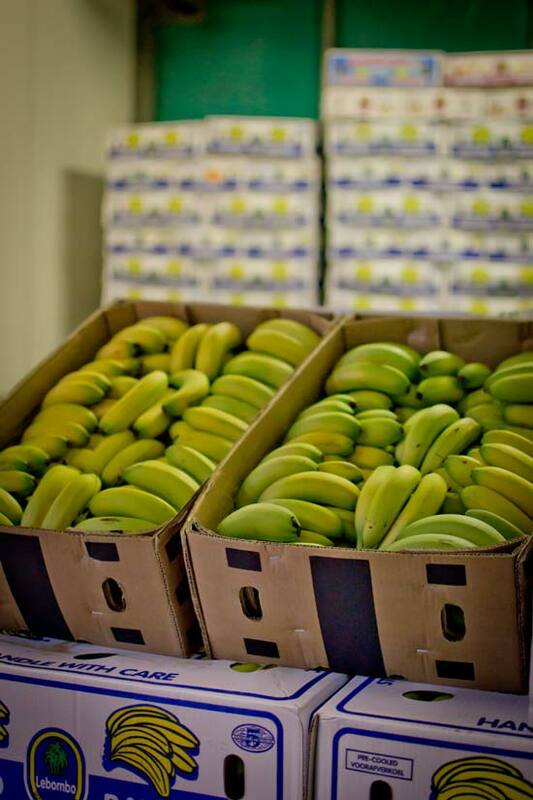 We invite you to experience the facilities, professional service and the large variety of fresh produce on offer at the Cape Town Market. 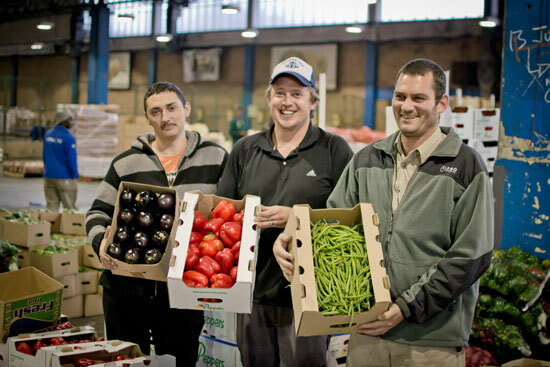 The Cape Town Market is extremely conscious of the role we can play. What makes the Cape Town Market the best place to trade? Our covenant to Producers and Buyers. Download our PROMOTION OF ACCESS TO INFORMATION Manual Here.